GOP hackers say that they won't release certain data if individual employees ask them not to. The data releases aren’t slowing down. GOP is threatening to release a “Christmas gift” trove of data, and gave contact information so people who want to receive the Christmas data can request it. These email addresses may also be the ones Sony employees should use to request that their data be withheld from release. 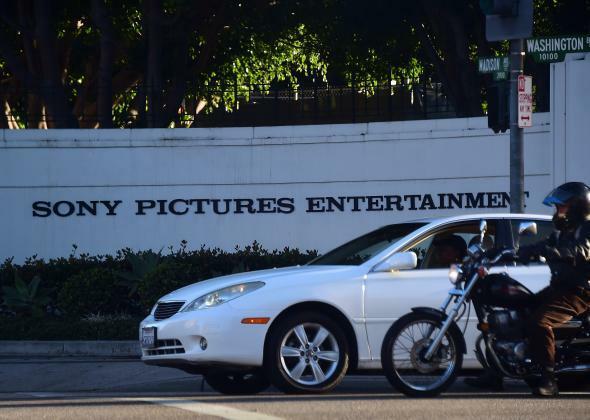 On Sunday, in response to the latest GOP release, Sony’s lawyers sent letters to publications like the New York Times, Hollywood Reporter, and Recode, requesting that they not publish anything from the stolen data and destroy the copies they received.